The purpose of H.R. 617 is to amend the Public Health Service Act to enhance the clinical trial registry data bank reporting requirements and enforcement measures. 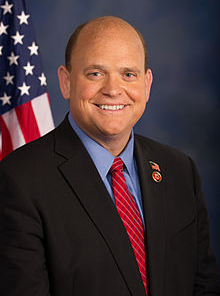 Tom Reed is the U.S. Representative for New York's 23rd Congressional District. He served as the Mayor of Corning, New York and is a member of the Republican Party. 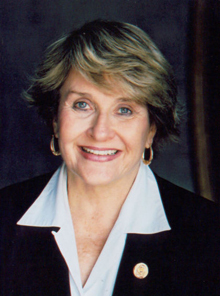 Louise Slaughter is the United States representative for New York's 25th Congressional District, serving since 1987. She is a member of the Democratic Party. 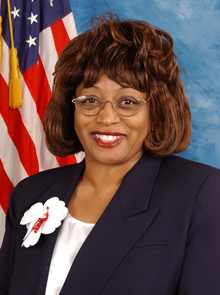 Corrine Brown is a U.S. Representative for Florida's 5th Congressional District, serving in Congress since 1993. She is a member of the Democratic Party. Camp Good Days and Special Times, Founder Gary Mervis, had a vision in 2009, when he had been to nine funerals for campers who had lost their battle with cancer. Launched in 2010, Cancer Mission 2020 was started in Rochester, NY, as a grassroots initiative with the ultimate end goal of making cancer a chronic and manageable illness. © 2019 Camp Good Days. All Rights Reserved.